This week is a busy one over here at Unreliable Narrator headquarters. 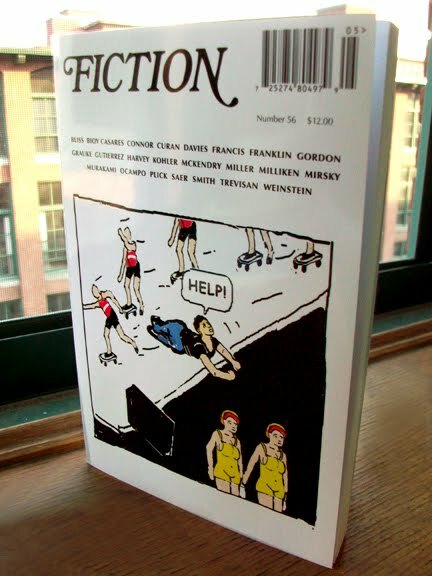 First, while it was scheduled for August, issue 56 of Fiction hit the stands this week. It features my story Casey, about a young man's relationship with a waitress during one Cape Cod summer. And just because I grew up on the Cape and worked as a prep cook in the summers as a kid does not mean this is an autobiographical piece...Mom. Elsewhere, Becky Tuch over at the Review Review posted my review of the lit mag Inkwell to help celebrate her website redesign and launch. As a bonus, this issue of Inkwell features a story by E.B. Moore, who you may know from her affiliation with Beyond the Margins and Grub Street. Find out what I thought of her story. 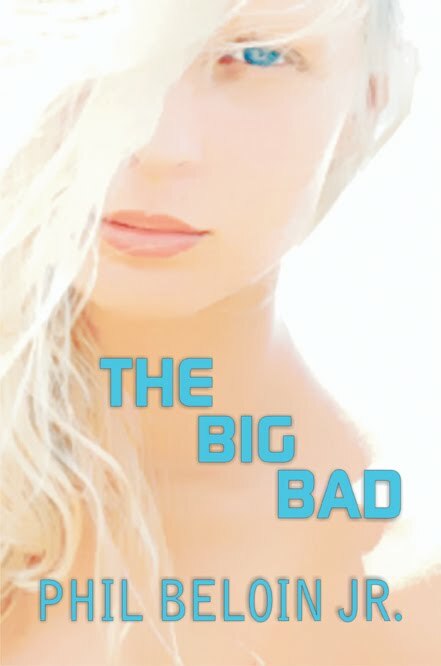 Then, if you haven't yet read my new interview with Phil Beloin, Jr., click here to learn more about the inner workings of a crime fiction writer and his experiences publishing his first novel, The Big Bad. Oh, and go order it from Amazon while you're at it. You can read an earlier interview I did with him on this blog here. People come up to me all the time and say, "Unreliable Narrator?" "Yep, that's me," I say. "How long does it take to write a novel?" What they really want to know is, How long will it take me to write a novel: "If I start tomorrow. Or, no, not tomorrow, I'm busy. Saturday. From Saturday to--?" It takes as long as it takes. It's taken me years to write my novels. I'm not going to divulge just how many years because it's hard to pin that down. I started writing a novel last fall. But before I even typed Chapter 1 and pressed Enter I made notes and created backstory and character biographies for about four years. It started as one type of story and changed over time. So, does that mean I've been writing that particular novel for nine months? Or four years and nine months? What I really want to tell all these people who ask how long a novel takes is this: It takes years. Get ready for the mountainous long haul. Start writing today. Not tomorrow; not next Saturday. Now. Because it will take longer than you think. It always takes me longer. Then when you think you're done go write something else for a few months, maybe even another year. After that, come back to your manuscript and start again. This is when the real writing begins. This is where the progress can be measured, where the beautiful sentences start forming, where the images and sharpness of character and plot come together scene by scene. Sure, some writers finish a book in a few months. And they may be good books. May be great books. 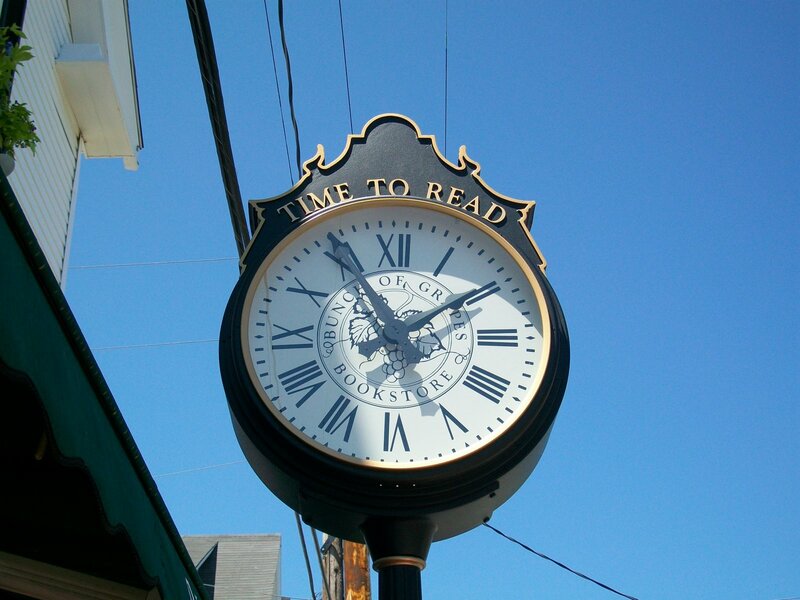 But I'd argue that they would be better books if the authors spent more time on them. Time away gives you the fresh perspective needed to trim the excess and add the good to the good, mix it, bleed and spit into it, inhabit it, transform it, pump in life, and let it breathe on its own. For more perspective, read Susanna Daniel's account of the ten years it took her to write and publish her novel Stiltsville, where she also invokes Junot Diaz' famous seven years to write The Brief Wondrous Life of Oscar Wao. On the other side of the argument is the fact that John Steinbeck famously wrote The Grapes of Wrath very quickly after traveling the country during the Depression so that the subject would be fresh. A great book many say (including Pulitzer), could it have been greater if he had spent years on it instead of months? Well, this we'll never know. Try to Remember by Iris Gomez is transporting. In many ways reading Gomez’ debut novel is like sitting across from a thoughtful storyteller who painstakingly and lovingly recreates the story of Gabriela, an intelligent, sensitive Colombian teenager growing up in Miami in the late ‘60s and early ‘70s. Gabi’s story is about many things: a teen girl coming of age and discovering herself during the American women’s liberation movement; an immigrant family living in fear of deportation; a young woman torn between loyalty to the family who depends on her to help manage the household and her need to escape her crazy parents and live the life she wants; and a daughter and sister who struggles to comprehend her increasingly unstable father, spending hours typing his progressively nonsensical letters (more like manifestos) to companies and the government. Iris Gomez, a lawyer with expertise in immigration rights, was born in Cartagena, Colombia. She has also published books of poetry. Elements of her experience are expertly woven into the fabric of the novel, which presents Gabi’s episodic story arc, covering about three or four years of her life, with honest and compelling language and pacing that never flags. Lyrical yet straightforward, Gomez inserts compelling details that spring Gabi’s story to life. You feel the claustrophobia of Gabi’s family’s small house. The constant Miami heat, especially during the torpid summer months. The harrowing hurricane that hits Miami and almost carries away her father and their house. Gabi’s high school experience getting into trouble from teachers for speaking Spanish in class. Gabi’s first experiences with boys and the men who whistle at her whenever she walks through her neighborhood. One of the central storylines the novel expertly showcases is the steady decline of Gabi’s father, who descends from loving, hardworking family man to an unemployable hothead who lives in a haze of confusion and at times is overcome with an uncontrollable, lashing rage. Gabi, her mother Evi, and her two younger brothers never know what will set him off—it could be a chaste kiss between husband and wife on TV or the sight of a male friend driving Gabi home from school. Even as his behavior turns violent, Evi keeps blinders in place and believes Roberto will be himself again someday and that his temporary condition is exhaustion born of a life of hard work supporting the family. Instead of taking him to a doctor, Evi feeds him a daily regimen of downers to keep him docile. It’s a Band-Aid to an obviously wider and deeper problem. The genius of Try to Remember is how Iris Gomez tells Gabi’s story in honest, clear language with moments of lyrical transcendence with sympathy for her characters without a false note. This is not an easy accomplishment. The point of view is close first, which pulls us quickly into the Gabi’s thoughts and experiences. 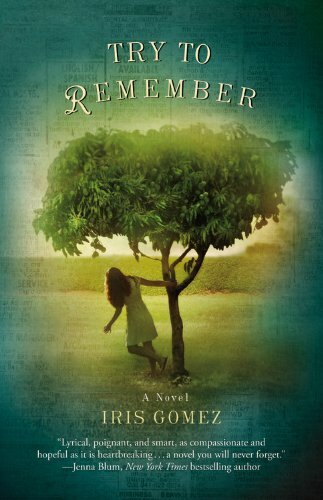 The novel could have been bogged down with flashbacks and constant remembrances of the way things used to be. Gabriela does harbor memories, but these fleeting, necessary snapshots expose a time when her father was normal, doting, and employable. There is no secret from the past that haunts the present. At once bittersweet and hopeful, the story of Gabi’s day-to-day life, her struggles and accomplishments, is told with a minimum of melodrama and the novel is stronger for it. 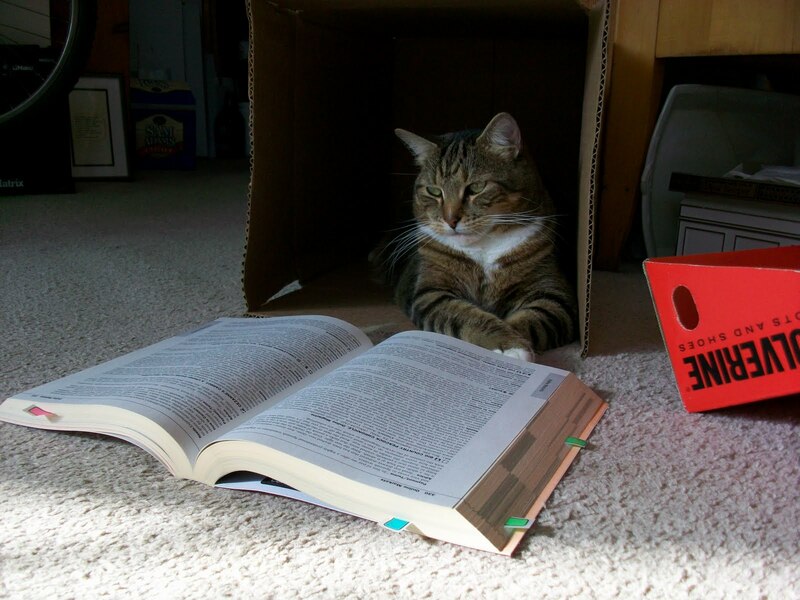 No, I haven't read it. But Publisher's Weekly just came out with their starred review of Jonathan Franzen's new novel Freedom, which won't be out until the last day of August. The Corrections has built up such a reputation by fans of Franzen's fiction that it seems almost impossible that another Franzen novel will live up expectations, but, as PW says: ..."the first question facing Franzen’s feverishly awaited follow-up is whether it can find its own voice in its predecessor’s shadow. In short: yes, it does, and in a big way." Still, another novel about a family...hasn't he already covered this ground? It's like seeing movie remade by the same director originally released only ten years earlier. But, as PW goes on to say, "Franzen pits his excavation of the cracks in the nuclear family’s facade against a backdrop of all-American faults and fissures, but where the book stands apart is that, no longer content merely to record the breakdown, Franzen tries to account for his often stridently unlikable characters and find where they (and we) went wrong, arriving at—incredibly—genuine hope." Sounds good, I'll give you that. And Liz is interested in reading it as well. Way interested. So this all to say that a copy of Freedom will be gracing our shelves by the end of the summer. There is a lot of anticipation in the publishing/book seller world for this book. UK trade magazine The Bookseller says Freedom is the "one to watch" this September. "This is probably the most eagerly awaited literary novel this autumn." 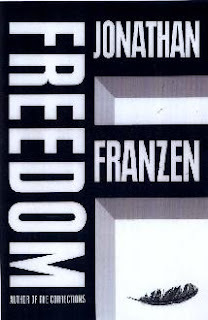 UK's The Guardian says, "Bookshops pin hopes on Jonathan Franzen's return with Freedom." Summer has brought hot temps and activity. The past couple weeks my writing schedule's been thrown off track, but a writer is supposed to find time to write anyway. Right? It's all about balance, as I've droned on about before. And it's true, no matter what I'm doing, I try to bring my writing life to the table. Every action has a writing reaction. That means when I go away for a few days, I bring reading material and maybe my laptop. That means if I sleep late Thursday morning instead of getting up to write, I've been at a Grub Street class the night before. I'm enrolled in a summer novel writing class. Each class three students read five pages of their manuscript. So I've been workshopping some early chapters of my current novel-in-progress. I wasn't sure how I'd feel about showing work so early in the process, but I knew I needed ideas and guidance in terms of structure and plot and all those things that make a novel cohesive. Plus, it's got me thinking about how best to open a novel with four main characters. I'm always reading. 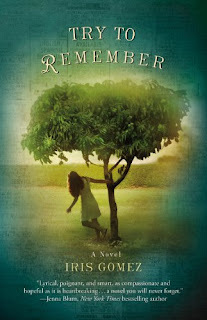 Right now I'm reading Iris Gomez' wonderful Try to Remember, about a teenage girl from Colombia growing up poor in 1970's Miami. She has a crazy father and a mother in denial. When she's not typing up illegible letters that her father writes to corporations and the government, she's figuring out ways to escape her oppressive family situation and discover what she wants for her life. It's a glowing debut novel, and I'll be posting a full review soon. 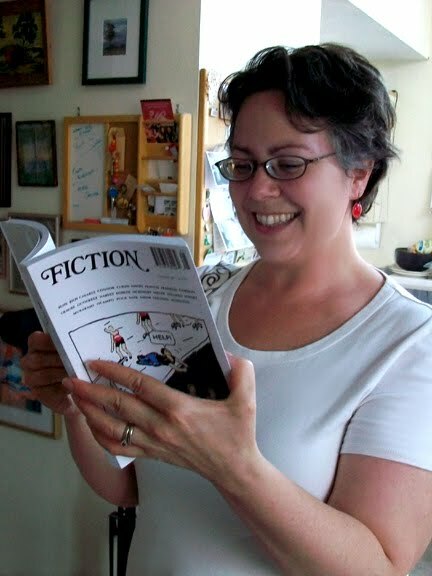 I've got a lit mag review in the wings, ready to help launch Becky Tuch's reboot of her site The Review Review, which constantly answers the question Why do literary magazines matter? 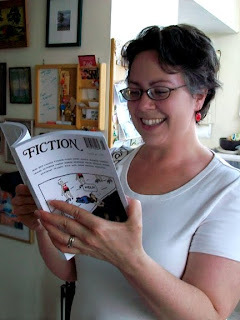 My story Casey is indeed slated for Fiction Magazine issue 56 hitting the shelves in August. I continue in good stead over at Beyond the Margins, which is gaining momentum and lit cred. So, my writing life is still fairly balanced. Or, unbalanced in a good way. I love being involved with all this lit stuff. And I hope there's more to come.